My Umino was about $30. You can find them for around $40-50 now. Get one now before they sky rocket. I guarantee you they will. 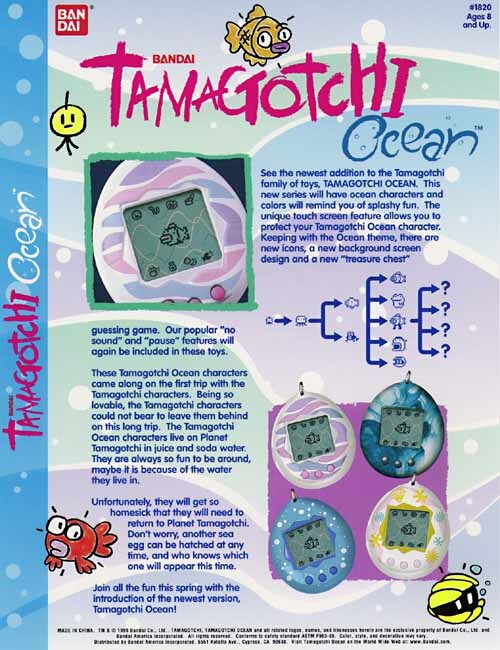 It's a bad ecomony, folks, so people gotta get rid of their Tamagotchis and they want good prices for them apparently XD I see about 5-8 of them on eBay at any given time, so they'll probably be around for awhile. The American ones go for about $200-225. Wouldn't bother with that one unless you have the cash to just throw away. At any rate, they are only found once in a great while because they are super rare. 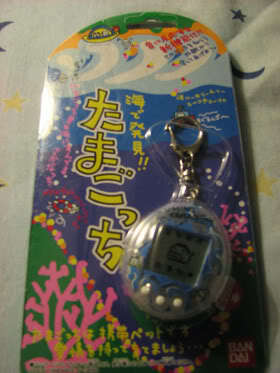 So if you find one and buy it, I am in awe of your Tamagotchi Magic Powers.